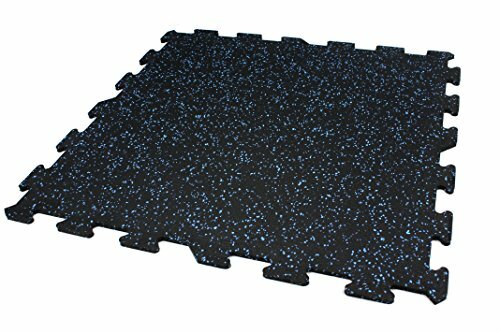 Rubber Cal Elephant Bark Floor Mat, Black, 3/16-Inch x 4 x 15-Feet ~ Fitness Flooring ~ Roman Fitness Systems - Your health and fitness is an important aspect of your life! 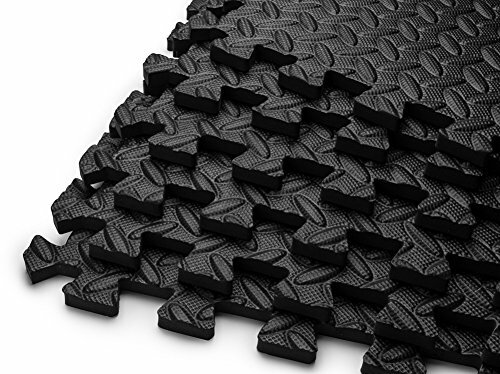 Rubber-Cal's 3/16-inch thick Elephant Bark rubber flooring mats are hard-wearing, lightweight, and easy to install rubber runners. It is made in the America from US tires that otherwise would end up in landfills. 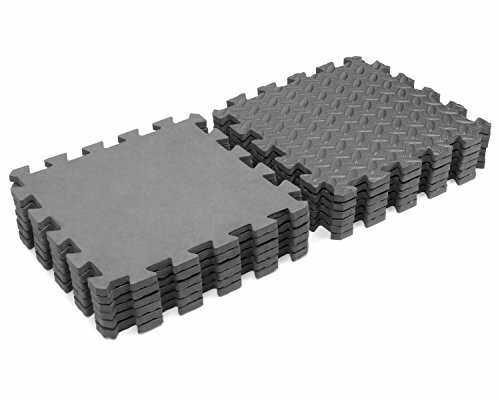 US tires that are discarded are shredded and molded into shape to form what is an affordable and durable flooring product. 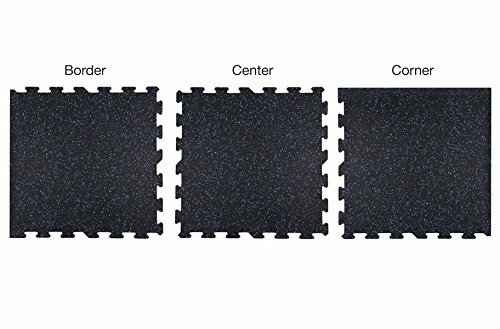 with its superior protection against UV and ozone, it can be used as outdoor floors for a concrete patio or deck floor covering for a slippery pool area. 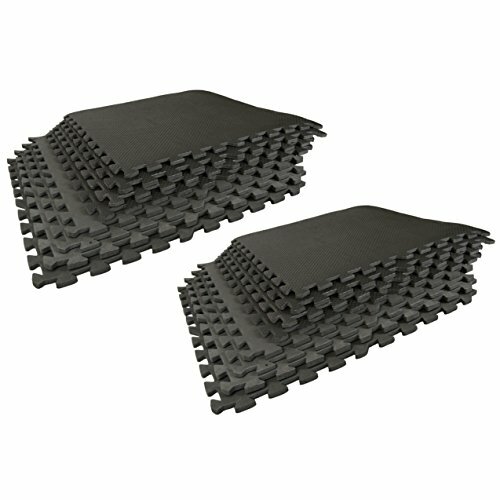 These rubber flooring mats also contain ozone-resistant EPDM which helps reinforce the resilient nature of this product. 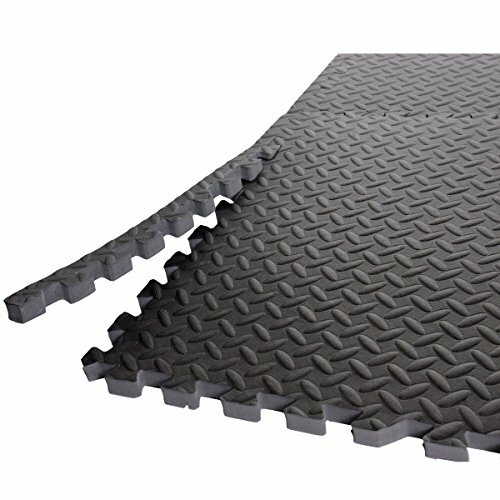 The durable and cost-conscious nature of these rubber runners makes them perfect as garage mats, cellar floor covering, flooring or concrete basement floors, and even as dog kennel mats. 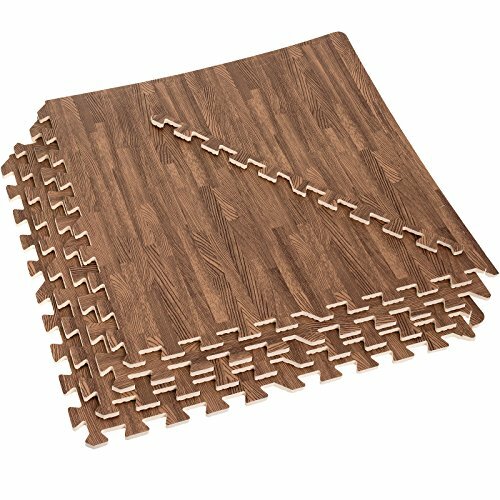 The 3/16" or 3./16-inch Elephant Bark is not only a green floor option for the environmental consumer, but offers impact resistance and anti-slip qualities that any exercise floor can benefit from. 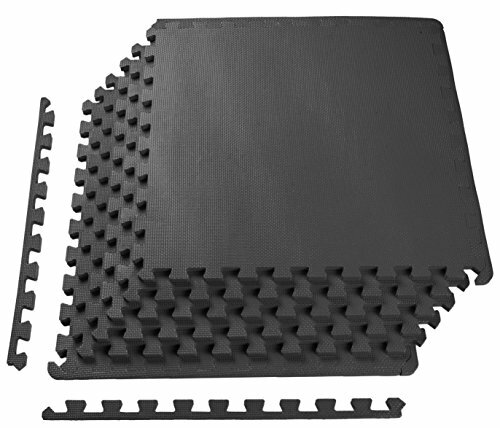 This product was designed to endure abrasive conditions, while still protecting the underlying surface from heavy machinery or weights. 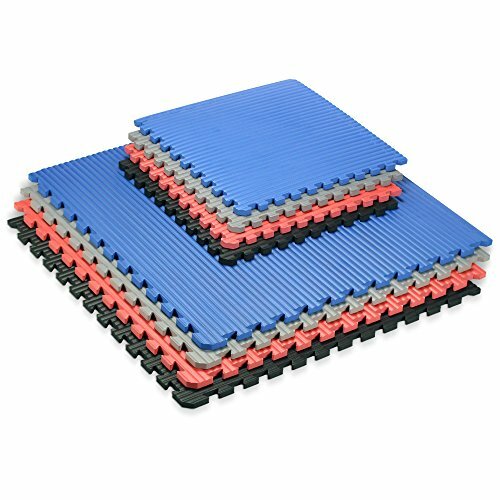 This is the ideal flooring for a home gym Among the most appealing aspects of this product is the ease of installation. 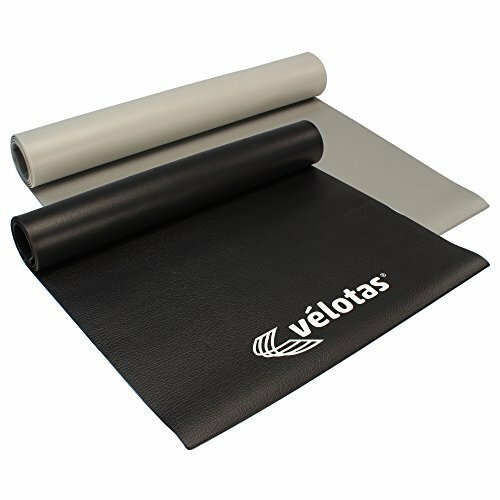 Simply lay the material down in the designated area and use a double sided adhesive tape to ensure that the flooring will stay firmly to the ground. In addition to the easy of installation, the availability of varied lengths minimizes waste and makes for an overall affordable DIY project. 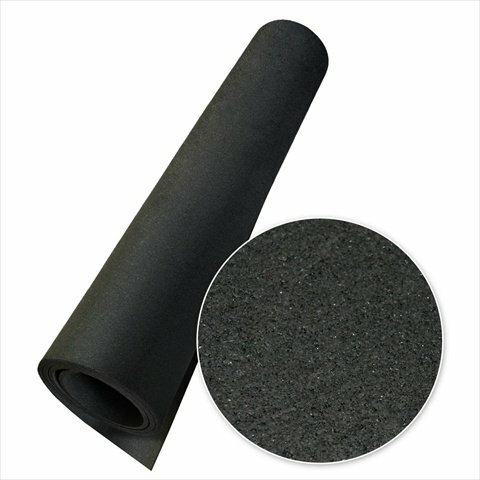 Floor your next project with this flooring option.